The time and date have been announced of the Barça v Atlético Madrid game in La Liga. The top-of-the-table clash, albeit with eleven points separating the two teams, will kick-off at 4.15pm CET on Sunday 4 March at the Camp Nou, and comes just three days after Barça’s midweek league fixture away to Las Palmas (Thursday 1 March at 9.00pm CET). 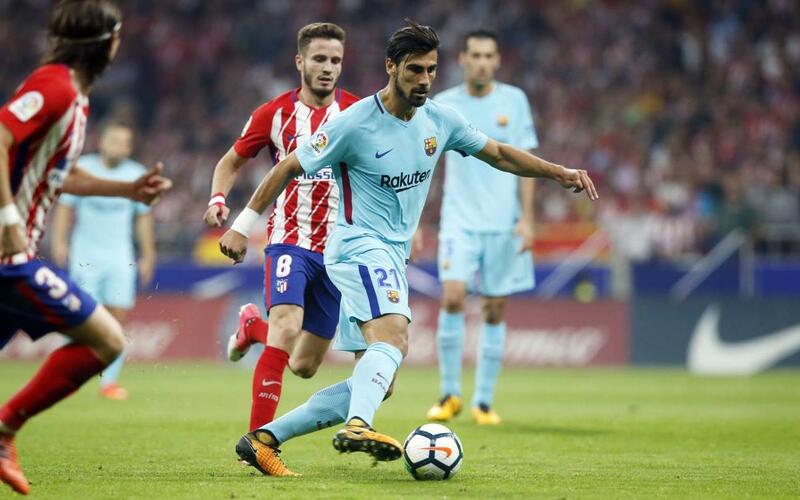 Barça and Atlético drew, 1-1, in their La Liga Week 8 clash at the Wanda Metropolitano on October 14th. Luis Suárez scored for Barça in the 82nd minute to tie the game and keep Barça undefeated.